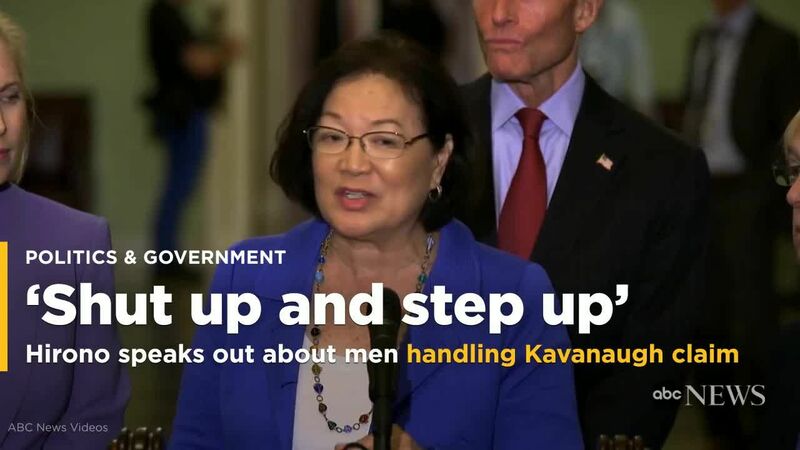 A reasonable request from a most reasonable lady. The smartest, most kinda sorta left brain remark from a prominent public figure since Hillary, in vain pursuit of being Queen Of The World, called half of the American electorate “Deplorables.” Of further interest: the brilliant, smart, ‘very left-brained’ (and how!) “future of the Democratic Party” Alexandria Ocasio-Cortez proves to be SO brilliant she can’t conceal how she plans to use her newly acquired political power to tyrannize anyone uncharmed by her routine ravings. Aspiring Dems in search of effective strategy for “connecting with voters” and winning electoral office: take note! Cumulative IQ levels here barely reaching room temperature: 1 Hirono + 1 Hirono + 2 Hillarys=Not A Lot To Work With. This is what happens when you’re a hardened Leftist and political whore on the make…and all that. 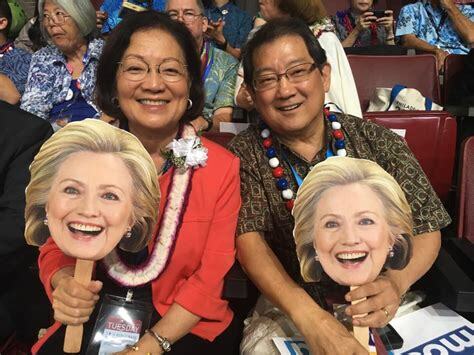 One Response to Mazie Hirono: making a name for herself as Hawaii’s very own homegrown hateful harridan.